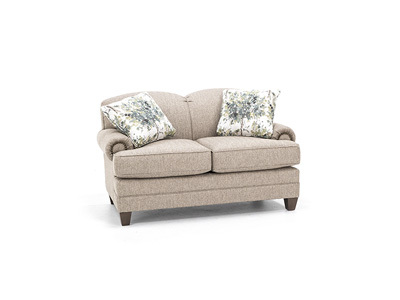 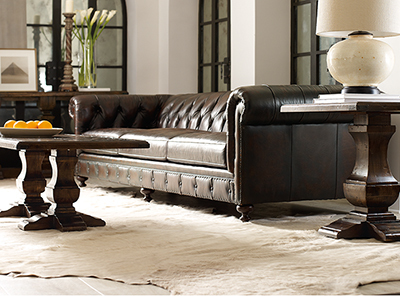 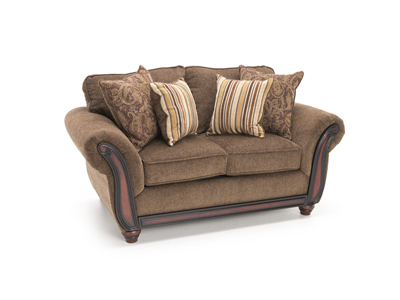 The Anna Lynn home furniture collection provides the premium features you require at home. 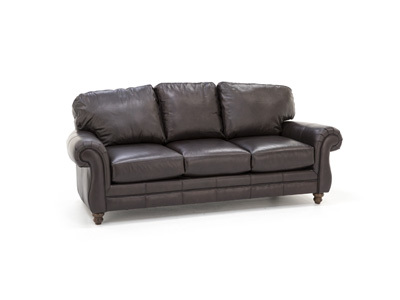 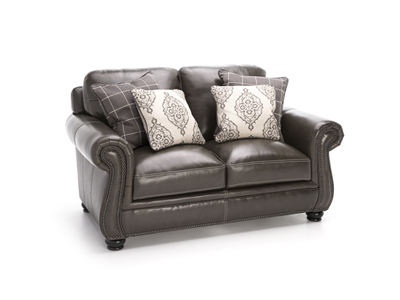 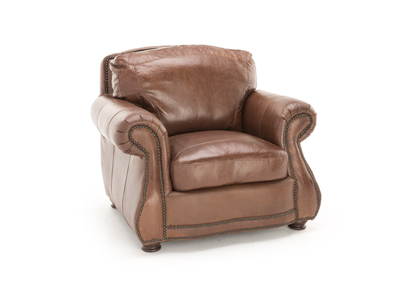 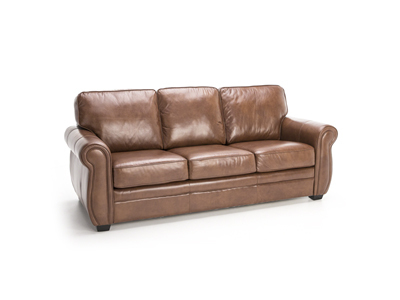 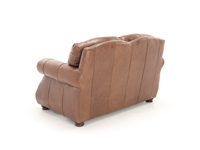 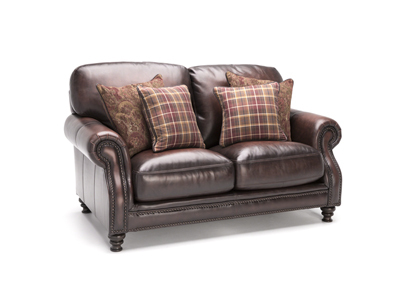 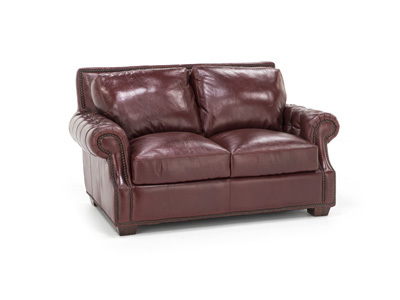 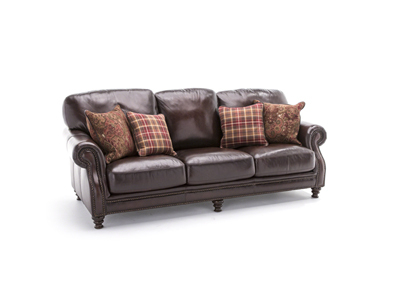 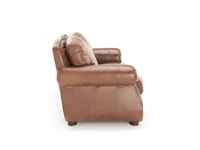 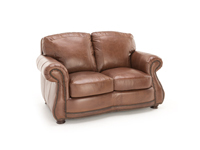 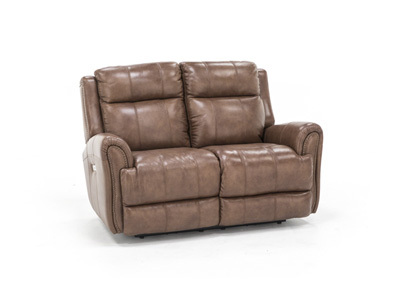 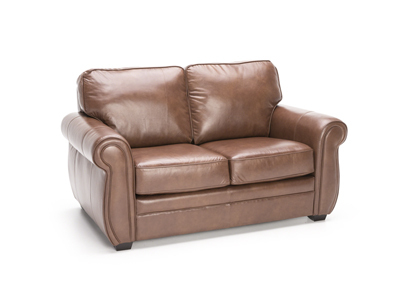 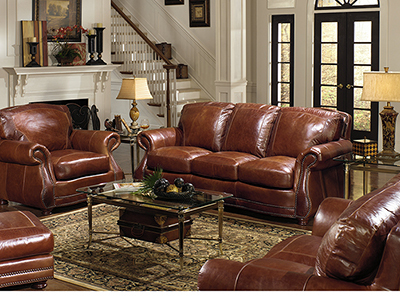 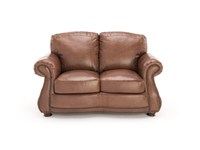 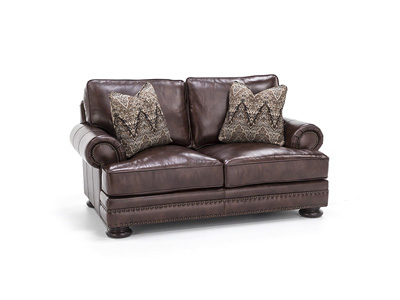 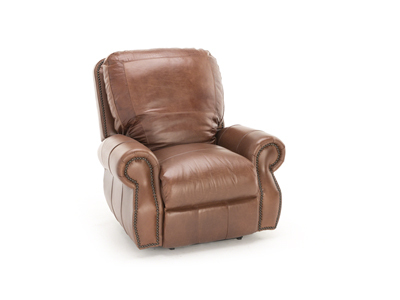 100% full-grain leather provides durable, yet comfortable seating on top of genuine down-blend pillow top cushions. 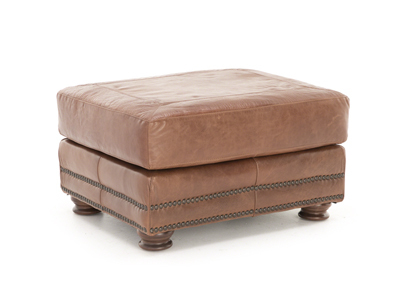 Nailhead trim and bun feet complete the classic look!